Now is not the time for a blog. Today’s the day! 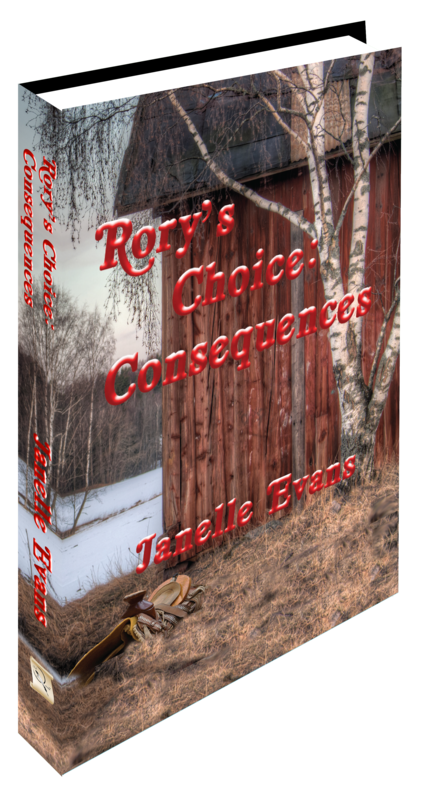 Rory’s Choice: Consequences is on sale. Rory is waiting, and you know you’re dying to know where life will lead her next. Click on the link Amazon.com to order a copy. You haven’t read the first book? Click here to purchase Rory’s Choice and discover what everybody’s talking about.